We use BOOST regularly post hard work and for racing. It’s an excellent tonic which really benefits the horses overall recovery. We are very happy with it. 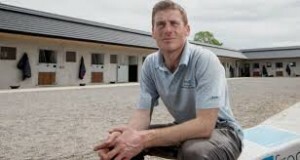 Johnny Murtagh, Curragh, Kildare.